For the longest possible time, it’s seemed like information on Mario & Luigi Paper Jam wasn’t really forthcoming. Oh sure, you had the odd area video and a couple of pieces of artwork were released somewhat near to E3, but nothing more was ever really shown. So what can we see here? Well, first up… some bad news. Seems like the game doesn’t really contain much content from Paper Mario titles other than Sticker Star, and the only Mario & Luigi characters we can see (other than Starlow) still seem to be the usual bland cast of Mario regulars. 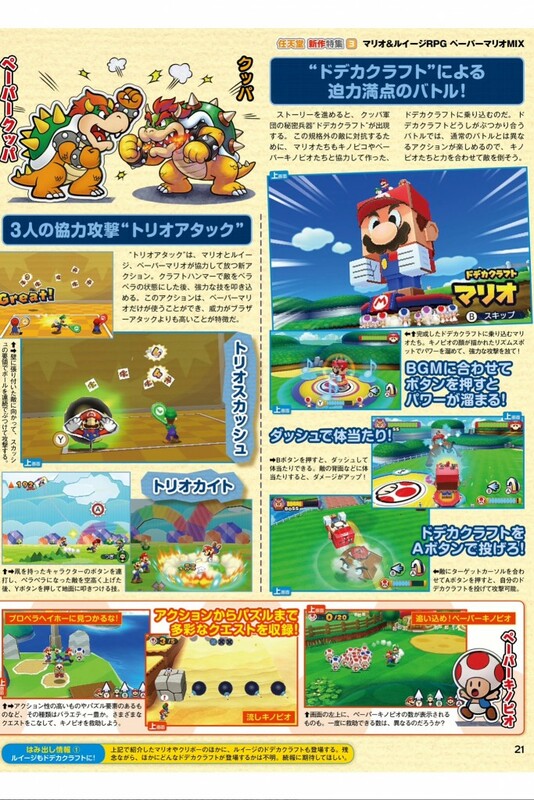 On the bright side… well, the gameplay doesn’t exactly look half bad. 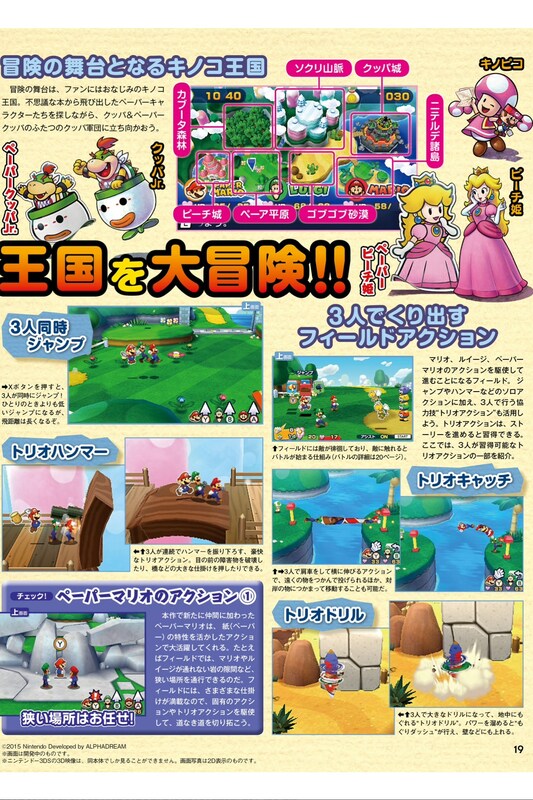 The puzzles and overworld moves seem to be inspired by Dream Team, and still involve the bros working together to overcome obstacles. 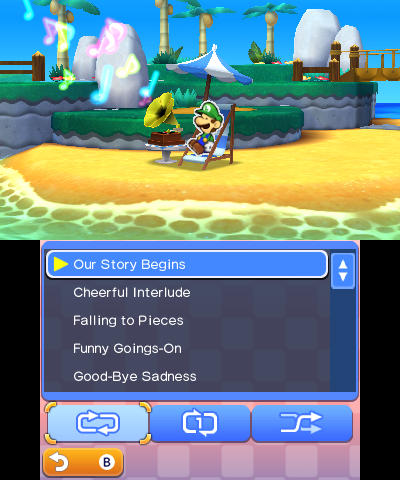 The characters all talk and have personalities, including the Lakitus (aka its not all generic Toads any more). 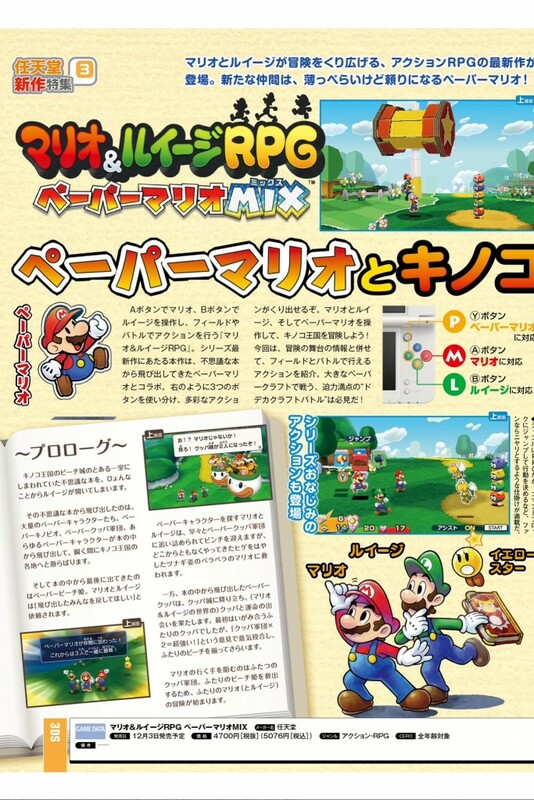 And the overworld, despite some worrying New Super Mario Bros esque theme design, seems to look and feel a bit more interesting than the ones in Partners in Time and Bowser’s Inside Story. It’s at least not a big square with stuff in it at least. 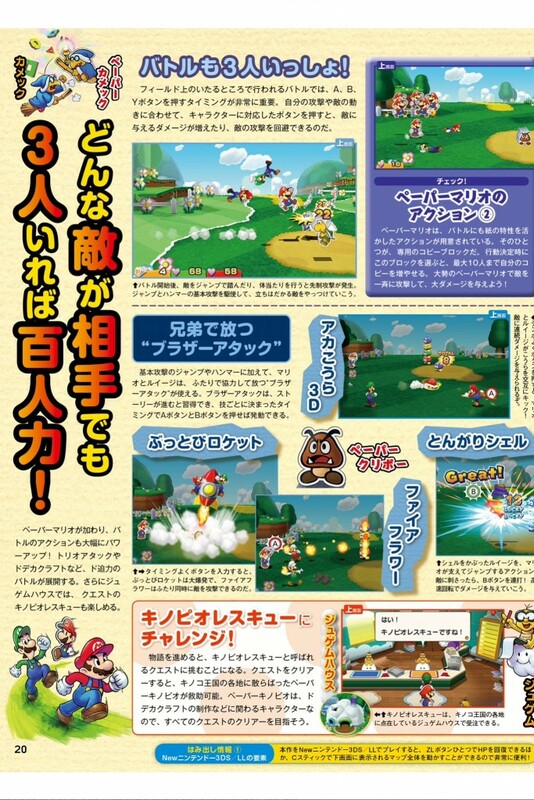 The rocket based Bros Attack looks cool too! 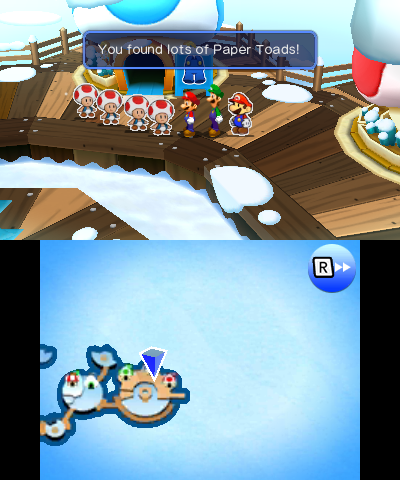 But that’s the latest from Mario & Luigi Paper Jam. Is it looking any more promising? Well, kind of. 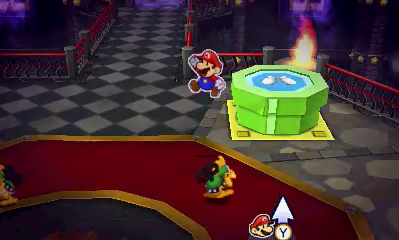 But it’s still a bit too close to Sticker Star for our liking.